Surprises? Later, perhaps. But for now, we’re getting pretty much what we expected out of today’s big Surface event — which is to say some refreshing of existing Surface products. First up is the latest version of the long-running Surface Pro. As expected, the device looks pretty much exactly like its predecessor, save for a new coat of black paint. 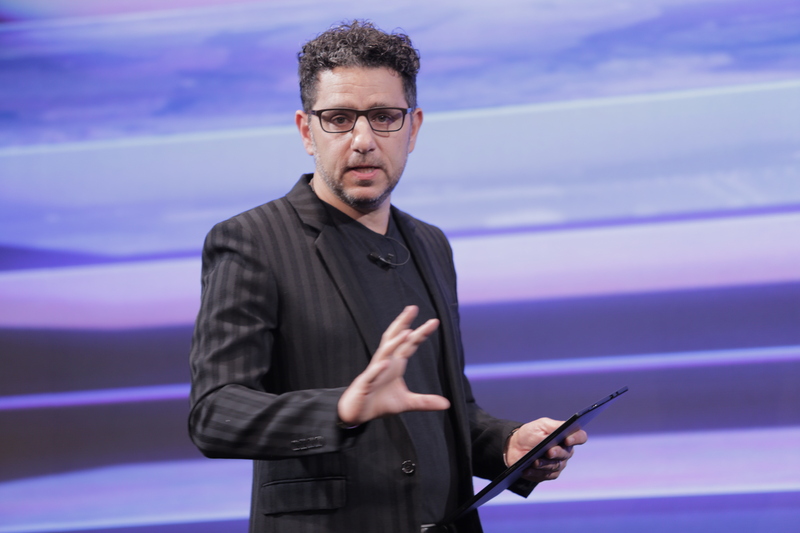 Microsoft Product lead Panos Panay noted that the product has a 99 percent consumer satisfaction rate by its count, which, perhaps, goes a way toward explaining why the product looks quite a bit like its predecessor. The big changes are, as anticipated, inside. According to Panay, the device is 67 percent faster than its predecessor. Even more impressive, is the stated 13.5 hour battery life on the hardware. Microsoft also notes that the Pro 6 will have a 267ppi screen with the highest contrast ration available on a Surface Pro to date. It’ll support up to 16GB or RAM and an SSD with up to 1TB of storage. Prices for the Pro 6 with a basic Core i5 processor will start at $999.